Even in this modern technological age, letters have their importance. Every once in a while, we have this necessity of writing letters. A letter has a particular format depending on what kind of letter it is. These letter format examples can help you in writing a letter with ease. These Letter templates are extremely useful in writing letters. 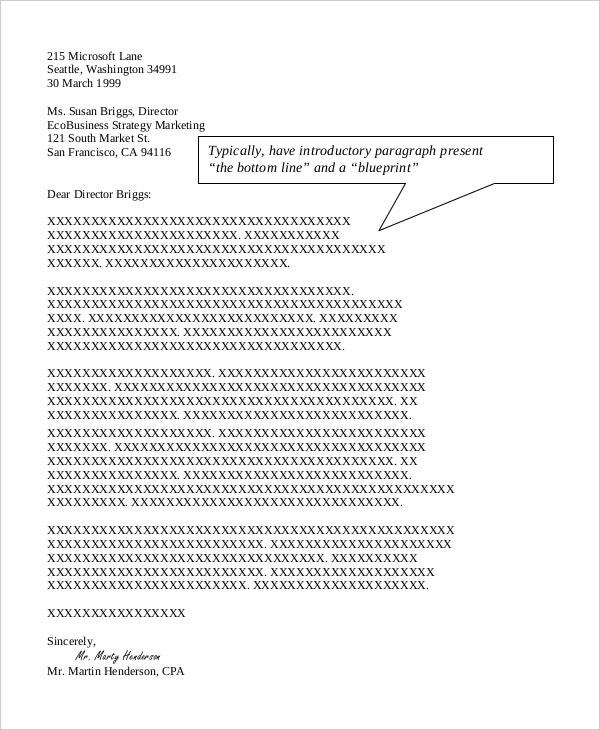 They will tell you all you need to know about writing letters in the correct way. Check them out. If you are looking to write a letter in a light tone or a friendly manner, then you can make use of this letter format example. It explains in detail how you should write a friendly letter. 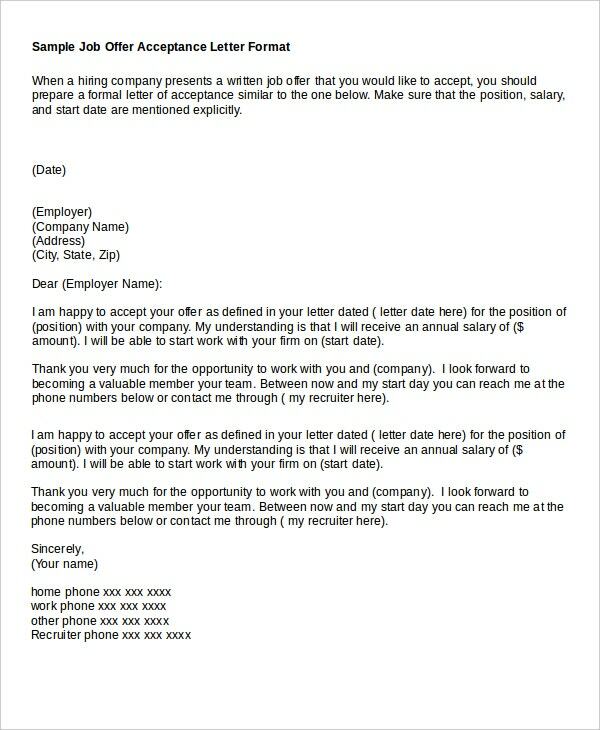 This is a very useful letter format example which can be extremely useful in writing a legal letter. It gives you a format along with the proper tone and word structure necessary for a legal letter. 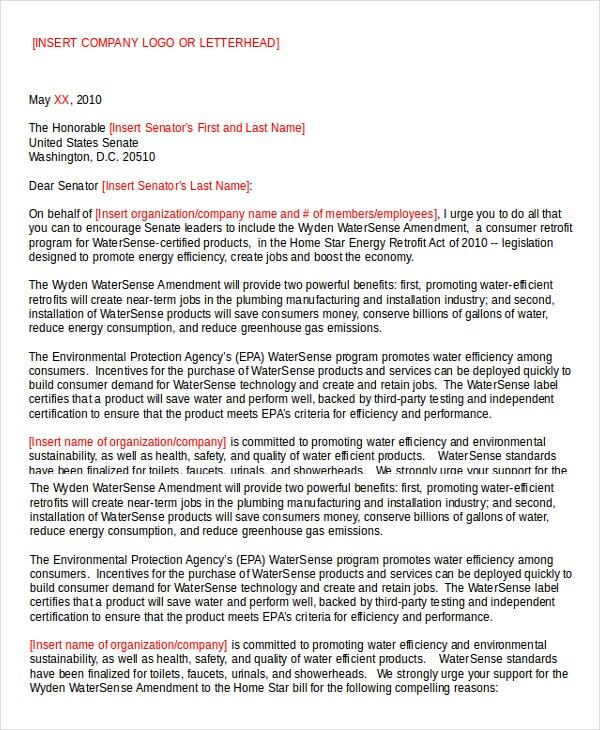 This formal letter example is an official letter sent by an organization to a member of the Government. You can use it as a reference letter for writing various kinds of formal letters. > Who can use the Letter Format Examples? Letter format examples contain a broad range of letters and can be used by various kinds of people. The formal letter format example can be utilized by the members of an organization or employees of a company to write a letter on their behalf. Informal letter format examples can be utilized by individuals to write letters to their friends, relatives or closed ones. Friendly letter format examples will assist in writing letters seeking assistance, making requests or sharing information in a friendly manner. The legal letter format examples can be used by individuals or companies to send letters to another for legal purposes. You can also see Examples of Thank You Letter. This formal letter example is a block letter. It is a type of format where all the content of the letter is aligned towards the left side. It can also be used as a reference for writing memos. 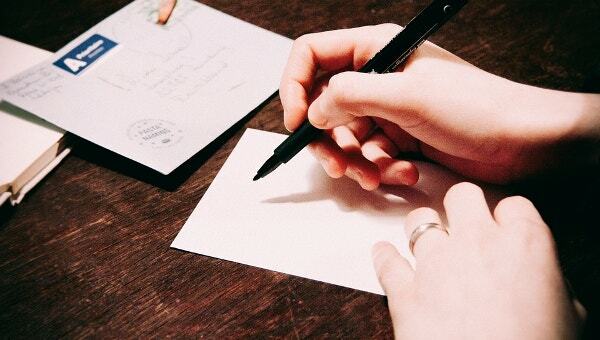 If you are willing to write a letter to a friend or relative about something casual, then this formal letter example can help you in writing such an open letter. > How to use the Letter Format Examples? The letter format examples can be used in two different ways. The first way to use them is by taking them as a reference and writing your letter. This can be done by following the guidelines given regarding the head, body, and closing of the letter to type your letter. Another way of using these letter format examples is by taking them as templates which can be edited to form your letter in the same file. This can be done by replacing various parts of the letter sample with that corresponding to your particular need. > What are the Benefits of using Letter Format Examples? Letter format examples can be of great help in writing letters in a proper format. Following a correct format is imperative in writing a letter, especially in cases of formal letters. An appropriate format leaves a good impression and also makes people take your letter seriously. It also shows the effort you have put in writing a letter. Legal letter format samples are extremely beneficial. A legal letter requires a very particular format and needs to be very carefully written. By making use of these samples, you can make sure that you do not make any mistakes while writing such important letter as it can jeopardize your work. Various types of letter formats are available for writing different types of letters. Business letter formats are extremely useful in writing letters for matters of business. The above-given letter format examples will come in very handy while writing letters. Different formats are available here which are to be used depending on the type of letter you wish to write.